Oh. My. Goodness. 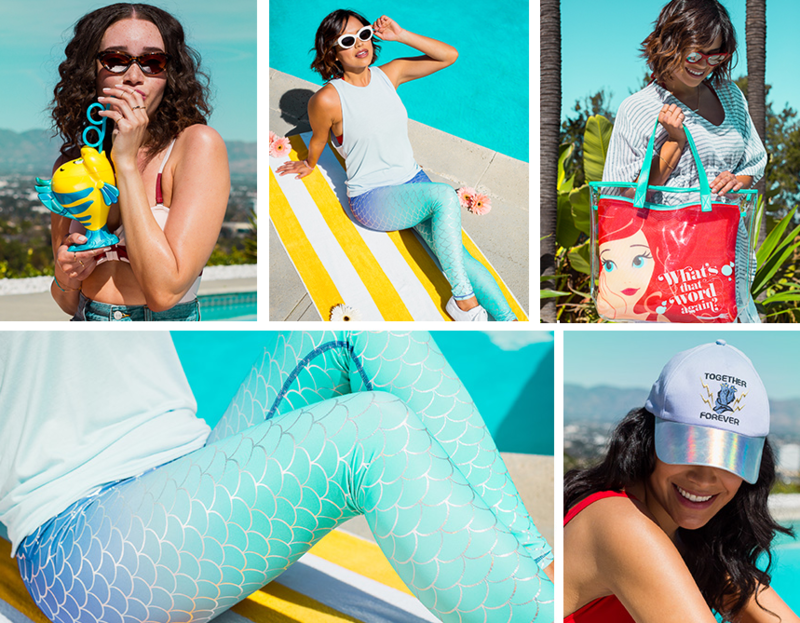 All you Little Mermaid fans are going to go crazy for this new range at The Disney Store... it's the Little Mermaid Pool Party Collection! This is going to be perfect for those holidays by the pool, and even better is it includes loads of goodies for adults as well as the kids! We think these wonderful mermaid goodies are going to sell very fast, so get your order in quick if you want them for your hols! Home delivery costs £3.95 or is free when you spend £50.